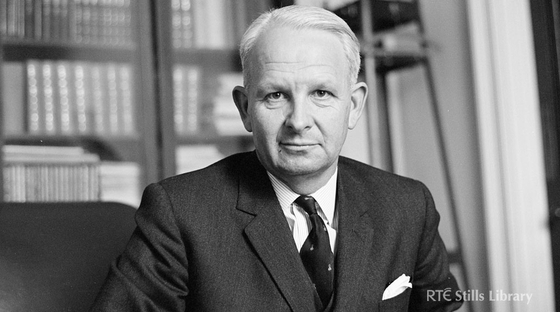 Brian Faulkner, then Northern Ireland Prime Minister, met with Edward Heath, then British Prime Minister, and the British Cabinet. The meeting was held in London. An additional 1,500 British Army troops were sent to Northern Ireland. A group of Ulster Unionists who were opposed to sharing power with the Social Democratic and Labour Party (SDLP) called for the resignation of Brian Faulkner, then leader of the Ulster Unionist Party (UUP). Margaret Hearst (24), a member of the Ulster Defence Regiment (UDR), was shot dead, while she was off duty, by the Irish Republican Army (IRA) at her parent’s home near Tynan, County Armagh. Lawrence Kennedy, an Independent councillor on Belfast Council, was shot dead by Loyalist paramilitaries as he stood in the entrance to Shamrock Social Club, Ardoyne, Belfast. UDR Members Arrested Twenty-eight members of the Ulster Defence Regiment (UDR) were arrested by the Royal Ulster Constabulary (RUC) as part of the Stevens inquiry into the leaking of security force documents to Loyalist paramilitary groups. In a statement issued from Dublin the Irish Republican Army (IRA) admitted responsibility for the bombs in Lisburn, County Antrim, on 7 October 1996. David Trimble, then leader of the Ulster Unionist Party (UUP), met Tony Blair, then British Prime Minister, at Chequers in England. The Apprentice Boys of Derry (ABD) suspended a Loyalist band, the Cloughfern Young Conquerors’ Band, from taking part in further ABD marches. The disciplinary action followed disturbances caused by the band at a parade in Derry on 9 August 1997. David Andrews, then a Fianna Fáil (FF) Teachta Dála (TD; member of Irish Parliament), was appointed as the new Irish Foreign Minister. The United States of America (USA) State Department decided to drop the Irish Republican Army (IRA) from its list of ‘terrorist’ organisations. One affect of this decision was to allow funds to be raised on behalf of the IRA. Unionists were critical of the decision. Ian Paisley, then leader of the Democratic Unionist Party (DUP), criticised the remarks. Later Clinton apologised for the use of an inappropriate metaphor. 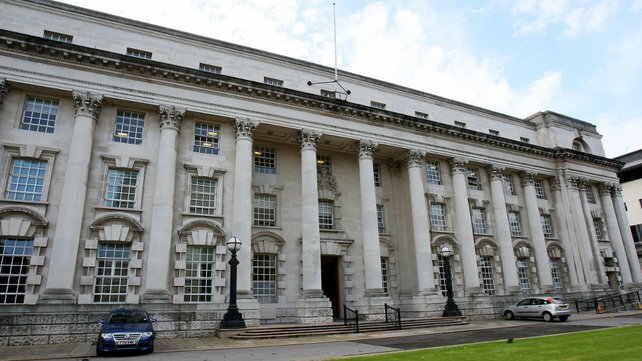 The Northern Ireland Assembly debated an Ulster Unionist Party (UUP) motion, and later a similar Democratic Unionist Party (DUP) motion, to exclude Sinn Féin (SF) ministers from the Executive. The motions were supported by Unionist members of the Assembly but were not supported by SF or the Social Democratic and Labour Party (SDLP). Due to a lack of cross-community support the two motions failed. 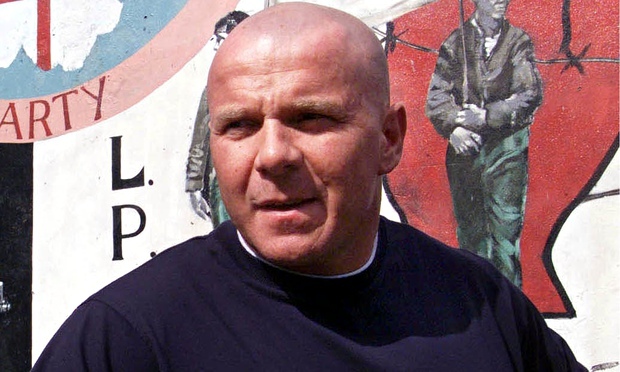 Johnny Adair announced that he would not be continuing with a judicial review (at the High Court in Belfast) of the decision to keep him in prison. Adair, then a leader of the Ulster Freedom Fighters (UFF) a cover name (pseudonym) used by the Ulster Defence Association (UDA), was originally released on licence in 1999 but was re-arrested and returned to prison by the order of Peter Mandelson, then Secretary of State for Northern Ireland, on 22 August 2000. Killed by booby trap bomb in abandoned car, West Street, Stewartstown, County Tyrone. Died six weeks after being shot at Grove Filling Station, Shore Road, Skegoneill, Belfast. Killed by booby trap bomb in abandoned van while on Royal Ulster Constabulary (RUC) patrol, Gortmacrane, near Kilrea, County Derry. Off duty. Shot outside his home, Governor Road, Derry. Off duty. Shot in her mobile home, situated in the garden of her parents’ home, Doogary, Tynan, County Armagh. Shot while walking along East Bridge Street, at the junction with Laganbank Road, Belfast. Undercover British Army (BA) member. Shot while driving civilian type car along Falls Road, Belfast. Independent Councillor. Shot while standing in entrance foyer at Shamrock Social Club, Ardoyne, Belfast. Shot at his workplace, building site, Ann Street, Dungannon, County Tyrone. Off duty. Killed by booby trap bomb attached to his car outside his home, Dalboyne Gardens, Lisburn, County Antrim.